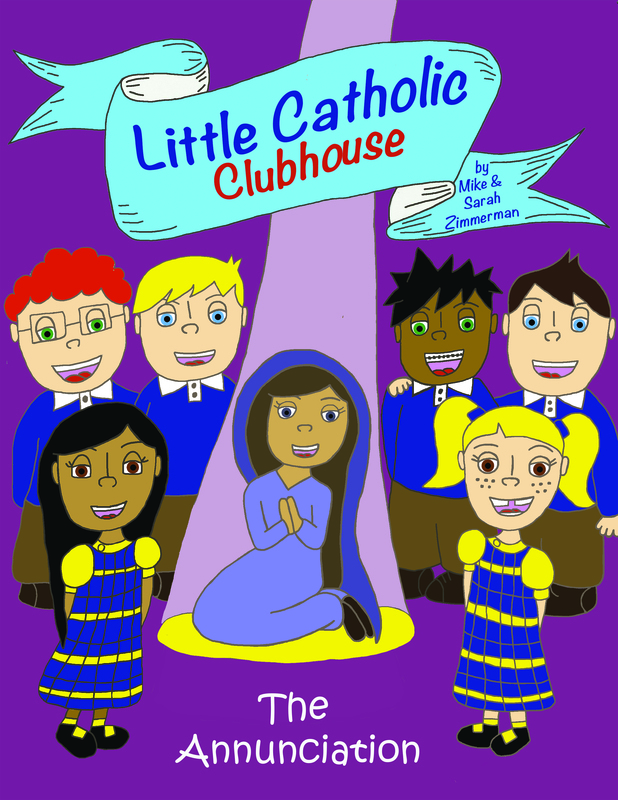 Welcome to Little Catholic Clubhouse! We are excited for you to join us on our next adventure. With the guidance of our priest, our team travels back to scriptural times to find the roots of our faith and the real answers to life’s tough questions that youngsters go through every day. Come back often to see what is in store for us next! In a market that has nearly no books for kids, Little Catholic Clubhouse stands out as something that my kids will reach for again and again. With bright, bold colors, fun characters and easy to read stories, LCC is a breath of fresh air for parents who want to teach their kids the faith, and perhaps learn a little more themselves! Cute characters and fun stories! An answer to the need for children’s stories today for the Catholic world!